This is a Spanish Viking film. Very rare film. I haven't seen it yet. Fantastic artwork. 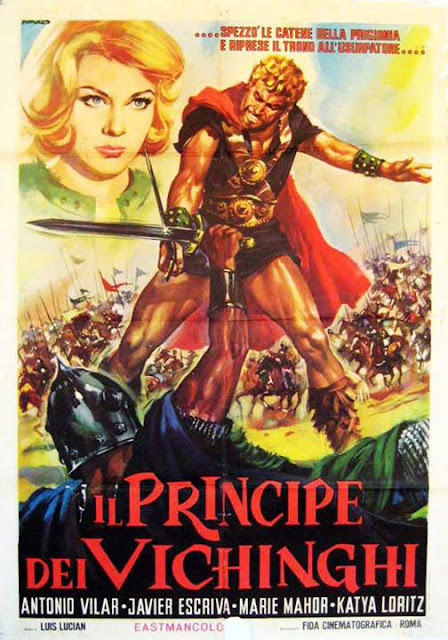 The artwork of the Italian poster is much better than the one for the Spanish poster.